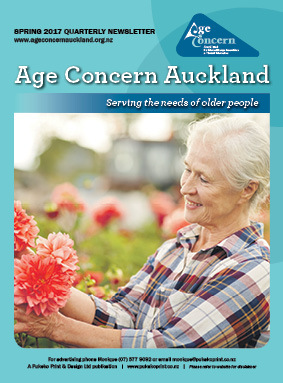 The Age Concern Auckland publication is a quarterly A4 colour newspaper, which contains editorial and news items from Age Concern to their membership. 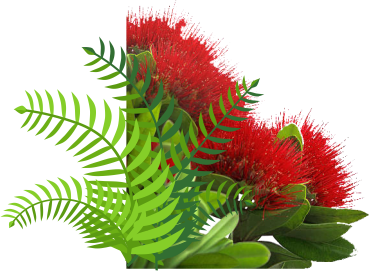 Age Concern Auckland has a circulation of 5600 each quarter in which 3844 members receive a copy of the newspaper direct to their letterbox via the postal system. Pensioner Housing (including West Auckland) and general contacts of Age Concern Auckland. Age Concern Auckland includes the old Auckland City before amalgamation - from Kumeu in the West to (Portage Road) Otahuhu in South Auckland and the Waitemata Harbour in the North.